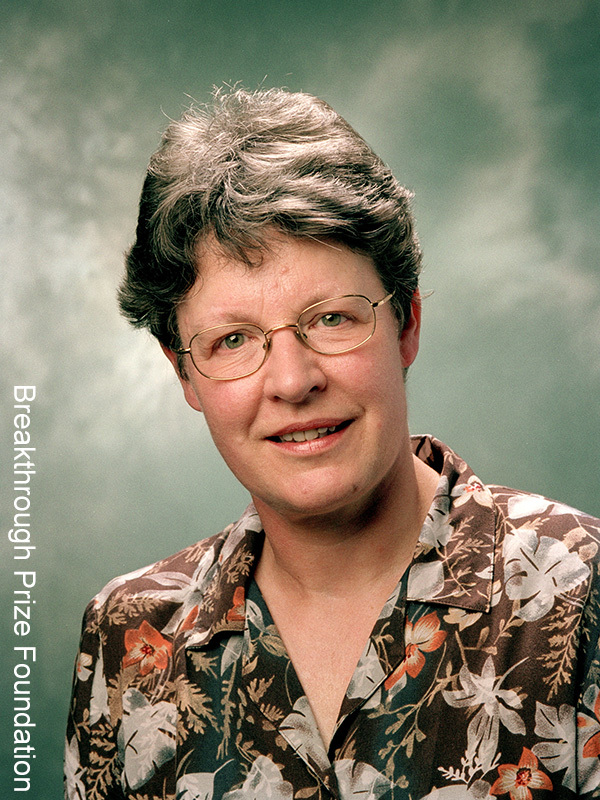 The Selection Committee of the Breakthrough Prize in Fundamental Physics today announced a Special Breakthrough Prize in Fundamental Physics recognizing British astrophysicist Jocelyn Bell Burnell (an honorary AAS member) for her discovery of pulsars — a detection first announced in February 1968 — and her inspiring scientific leadership over the last five decades. Bell Burnell receives the Prize “for fundamental contributions to the discovery of pulsars, and a lifetime of inspiring leadership in the scientific community.” The discovery of pulsars was one of the biggest surprises in the history of astronomy, transforming neutron stars from science fiction to reality in a most dramatic way. Among many later consequences, it led to several powerful tests of Einstein’s theory of relativity, and to a new understanding of the origin of the heavy elements in the universe. Five decades after her dramatic discovery of the pulsar, Bell Burnell will be recognized at the Breakthrough Prize ceremony on Sunday, 4 November 2018. The study of pulsars has led to some of the most stringent tests of the general theory of relativity and the first observational evidence for gravitational waves. In one of the most exciting recent astronomical events, the coalescence of two neutron stars was observed in gravitational waves by LIGO, and in a wide spectrum of electromagnetic waves by a host of other observatories. Such coalescences — called kilonovae — are among the primary sources of heavy elements, like gold, that are so much a part of our daily lives. 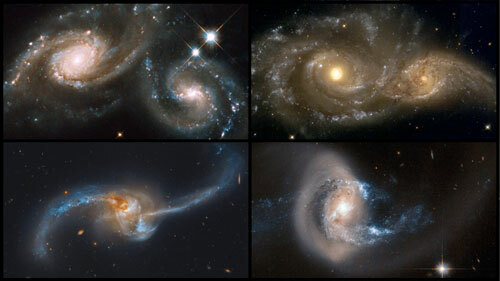 The American Astronomical Society (AAS) is the major organization of professional astronomers in North America. Our mission is to enhance and share humanity’s scientific understanding of the universe. 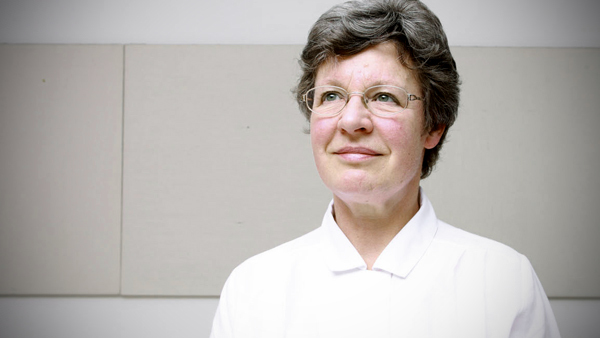 Dame Jocelyn Bell Burnell. BBC. 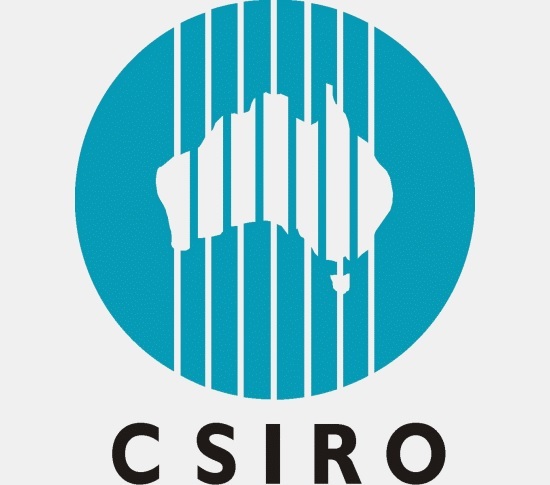 CSIRO Parkes radio telescope has discovered around half of all known pulsars. Wayne England, Author provided. With a diameter of only 30 km, the star spins up to hundreds of times a second, while sending out a beam of radio waves (and sometimes other radiation, such as X-rays). When the beam is pointed in our direction and into our telescopes, we see a pulse. 2017 marks 50 years since pulsars were discovered. In that time, we have found more than 2,600 pulsars (mostly in the Milky Way), and used them to hunt for low-frequency gravitational waves, to determine the structure of our galaxy and to test the general theory of relativity. In mid-1967, when thousands of people were enjoying the summer of love, a young PhD student at the University of Cambridge in the UK was helping to build a telescope. It was a poles-and-wires affair – what astronomers call a “dipole array”. It covered a bit less than two hectares, the area of 57 tennis courts. By July it was built. The student, Jocelyn Bell (now Dame Jocelyn Bell Burnell), became responsible for running it and analysing the data it churned out. The data came in the form of pen-on-paper chart records, more than 30 metres of them each day. Bell analysed them by eye. What she found – a little bit of “scruff” on the chart records – has gone down in history. Like most discoveries, it took place over time. But there was a turning point. On November 28, 1967, Bell and her supervisor, Antony Hewish, were able to capture a “fast recording” – that is, a detailed one – of one of the strange signals. In this she could see for the first time that the “scruff” was actually a train of pulses spaced by one-and-a-third seconds. Bell and Hewish had discovered pulsars. But this wasn’t immediately obvious to them. Following Bell’s observation they worked for two months to eliminate mundane explanations for the signals. Bell also found another three sources of pulses, which helped to scotch some rather more exotic explanations, such as the idea that the signals came from “little green men” in extraterrestrial civilisations. The discovery paper appeared in Nature on February 24, 1968. CSIRO’s Parkes radio telescope in Australia made its first observation of a pulsar in 1968, later made famous by appearing (along with the Parkes telescope) on the first Australian $50 note. Fifty years later, Parkes has found more than half of the known pulsars. The University of Sydney’s Molonglo Telescope also played a central role, and they both remain active in finding and timing pulsars today. Internationally, one of the most exciting new instruments on the scene is China’s Five-hundred-metre Aperture Spherical Telescope, or FAST. 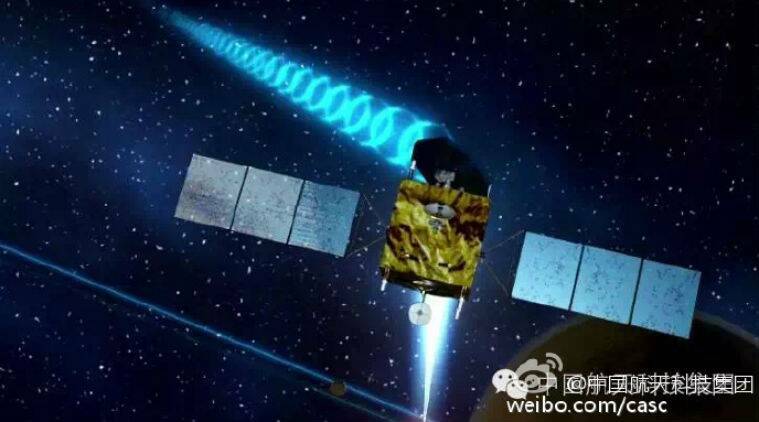 FAST has recently found several new pulsars, confirmed by the Parkes telescope and a team of CSIRO astronomers working with their Chinese colleagues. We want to understand what pulsars are, how they work, and how they fit into the general population of stars. The extreme cases of pulsars – those that are super fast, super slow, or extremely massive – help to limit the possible models for how pulsars work, telling us more about the structure of matter at ultra-high densities. To find these extreme cases, we need to find lots of pulsars. Pulsars often orbit companion stars in binary systems, and the nature of these companions helps us understand the formation history of the pulsars themselves. We’ve made good progress with the “what” and “how” of pulsars but there are still unanswered questions. As well as understanding pulsars themselves, we also use them as a clock. For example, pulsar timing is being pursued as a way to detect the background rumble of low-frequency gravitational waves throughout the universe. Pulsars have also been used to measure the structure of our Galaxy, by looking at the way their signals are altered as they travel through denser regions of material in space. Pulsars are also one of the finest tools we have for testing Einstein’s theory of general relativity. This theory has survived 100 years of the most sophisticated tests astronomers have been able throw at it. But it doesn’t play nicely with our other most successful theory of how the universe works, quantum mechanics, so it must have a tiny flaw somewhere. Pulsars help us to try and understand this problem. What keeps pulsar astronomers up at night (literally!) is the hope of finding a pulsar in orbit around a black hole. This is the most extreme system we can imagine for testing general relativity.